For over 30 years, Metro’s priority has been to make sure our customers’ needs are met. Unlike other companies we will manage a project from start to finish, ensuring that our customers always send the right message. Our team of experts help create a customized mailing list, choose the perfect size piece to convey your message, pick the correct colors and can even help with content and layout. Metro ensures the highest levels of efficiency, quality control, cost effectiveness and security by having all of our services completed on-site. We have cut-out the middleman out with our in-house operation. Metro watches your project at every stage of production to guarantee that it meets your standards and matches your vision. Our secured facility makes sure that your message is safeguarded and closely watched until it reaches its intended audience. 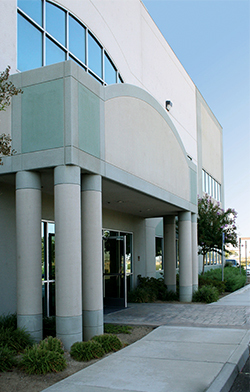 We have 115,000 square feet of state-of-the-art equipment at our disposal. To make sure that our customers receive the most efficient and reliable service, Metro keeps up to date with all the latest technology and we are continually updating our facility. Our operations are always supervised by our expert staff to provide peace of mind to our customers. We strive for speed and accuracy. We are proud of the years we have spent years building a reliable and trusted business that provides the highest quality printing products and services to all of our customers.